All good things must come to an end; summer, a great meal, a super dance club extended remix, and the season at ARTfarm. There will be a few weeks’ pause before the next season begins. Today, 10am – 12 noon: Sweet salad mix, arugula, beets, sweet corn, onions, sweet potato greens, bunched arugula, Kang Kong Asian water spinach, Italian basil, holy basil, garlic chives, recao, mint, tarragon, bananas, papayas, and soursop! From our partners, we have dragonfruit from Solitude Farms, raw local dark honey from Errol, bread from Tess, and our famous “Shades of Joy” magic color indicator avocados from Tita & Diego. Q&A: Someone stopped us in a parking lot the other day and asked us if our arugula was organic. For anyone who might be wondering, all ARTfarm produce is grown using organic methods, to the standards of USDA Certified Organic produce. 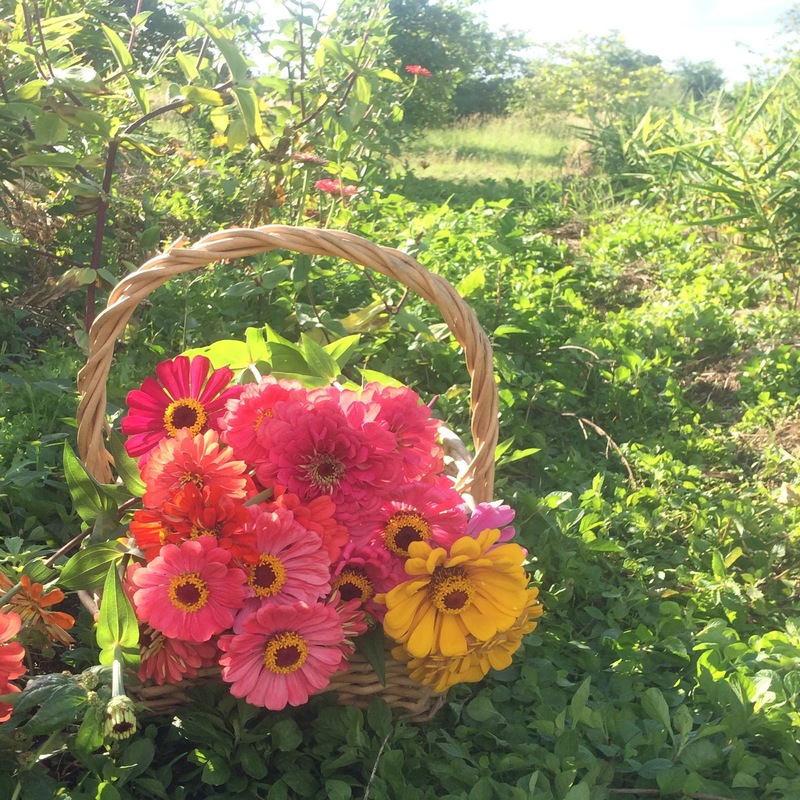 In some cases, our sustainable practices exceed what is required by the USDA NOP (National Organic Program), and our farming philosophy and practices have continuously met our strict standards since 1999 on St. Croix. BUT… it is against US law to claim that your produce is “organic” unless you have spent the time and money to achieve organic certification through a USDA approved agency. This involves lots of paperwork, expensive fees, a percentage of the farm’s profit going to a certifying agency on an annual basis, and flying an inspector to the island at the farm’s expense at regular intervals to examine our records and practices. There are pros and cons to having the USDA organic stamp of approval. 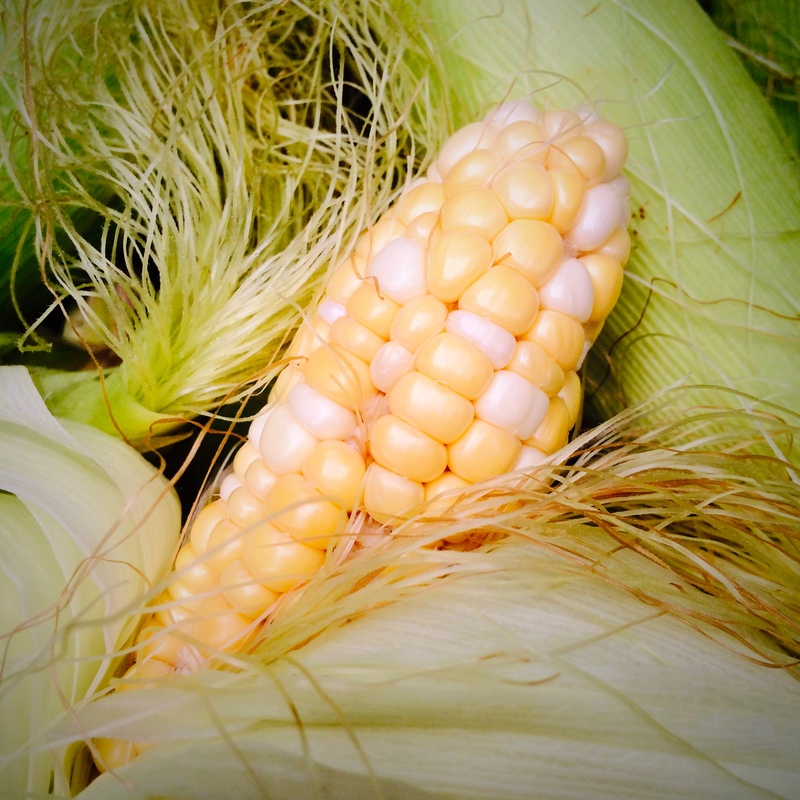 We respect those farms who have gone through the arduous process of becoming organic certified. We are considering the process, but are not interested in raising our prices to cover the cost. The official stamp from the USDA doesn’t seem to be important to most of our customers. 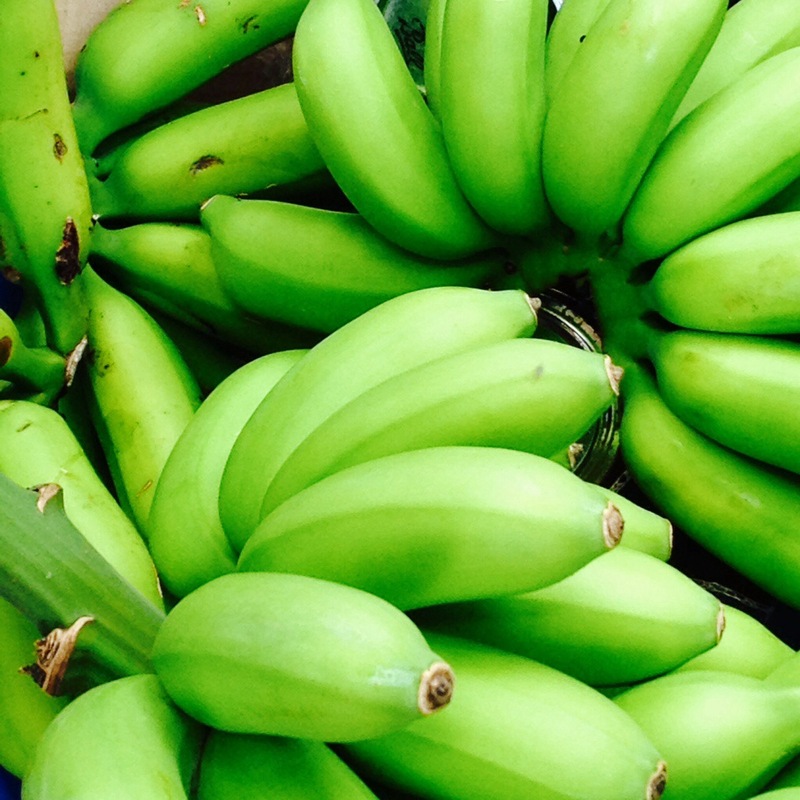 Hope Saturday’s parade put a big green banana smile on your face! Join us today for more of that smiling Irish color at ARTfarm! Sweet salad mix, baby spicy salad mix, baby arugula, microgreens, regular arugula, early bird cucumbers, cherry tomatoes, tomatoes, cooking greens, lots of collards, basil, garlic chives, dill, parsley, chili peppers, Mediterranean figs, lettuce heads, onions, and raw local honey! 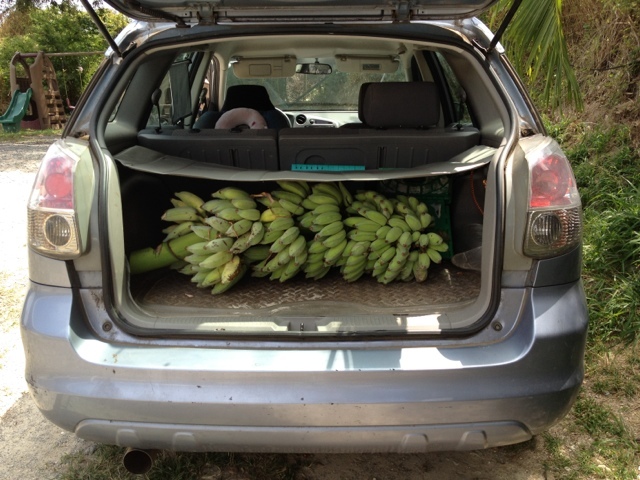 Today we have some beautiful bananas that were transplanted from our old Southgate location. Great in smoothies, sautéed in butter next to your breakfast plate or ice cream, eaten out of hand or included in some decadent dessert item! 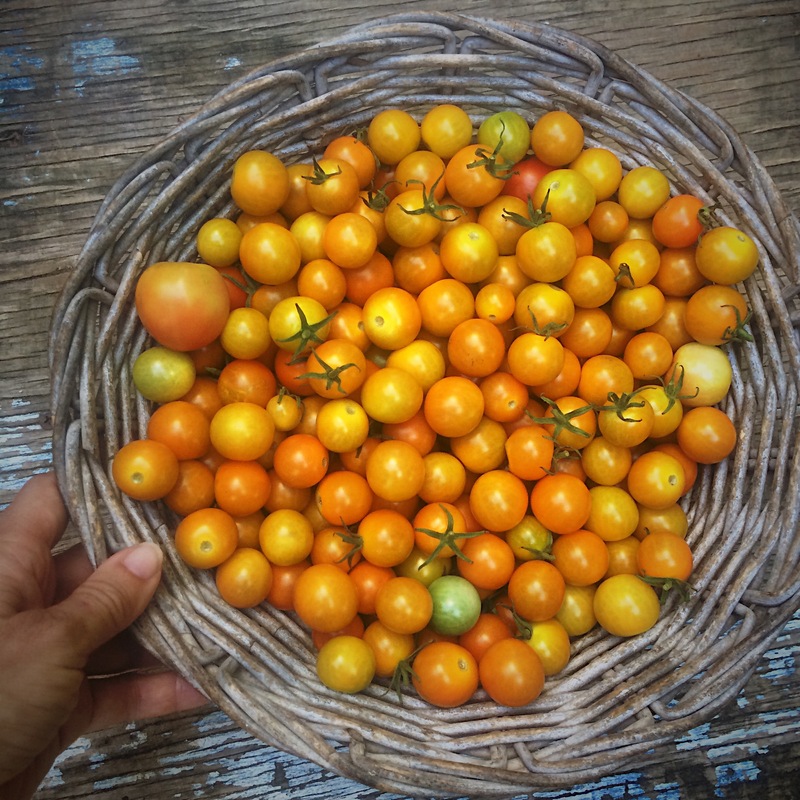 We’ll also have sweet mix, microgreens, spicy mix, arugula, tomatoes, bell peppers, hot peppers, cucumbers, bodhi beans, pumpkin, and fresh flowers. 3-5:30pm. Juicy Farmstand Today! 10am – 12 noon. 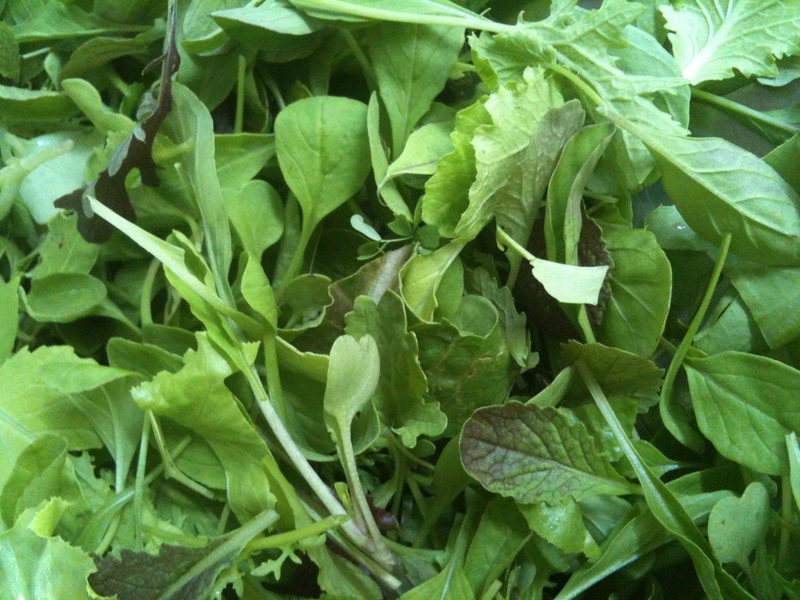 Our baby mix is made of tiny tender leaves of various greens including mustard, arugula, radish and lettuce greens, harvested just moments ago at the ARTfarm. For our Saturday morning crowd today we have spicy baby mix, microgreens, arugula, and asian water spinach. 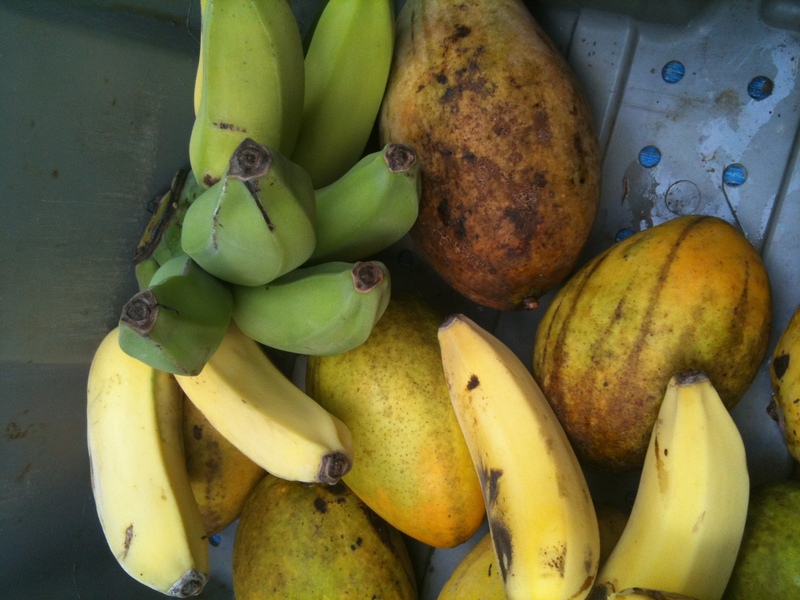 In the fruit department there’r carambola (star) fruit, bananas, mangoes, soursop, jackfruit, eggfruit and breadfruit. For treats we have Feel I’s ice creams, Alisha’s Sweetface chocolates, and all the charms of Farmer Luca! It's fruit salad time! 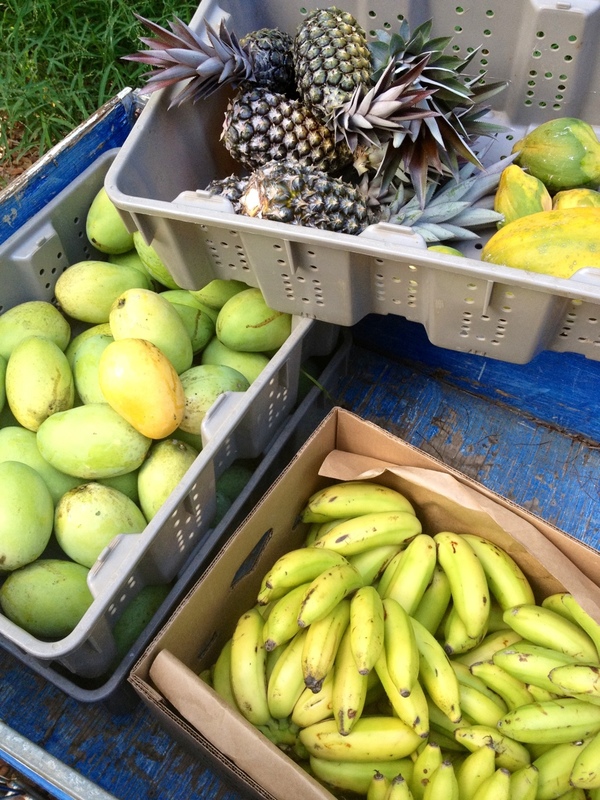 Green and yellow Cavendish bananas rest atop a pile of Haitian kidney and Valencia Pride mangoes at ARTfarm.